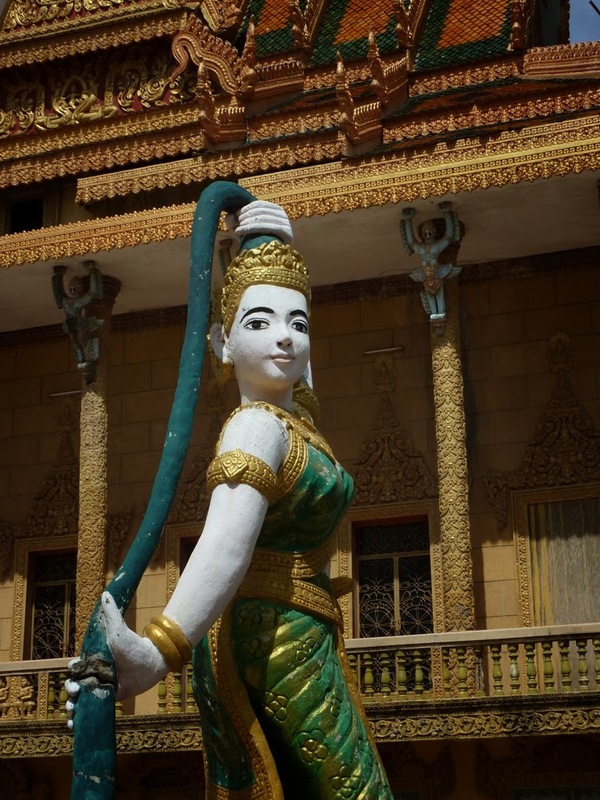 Join travel writer and raconteur Walter Mason as he takes us on an illustrated journey through Cambodia. Free event - all welcome. Bookings required - 9367 9211. 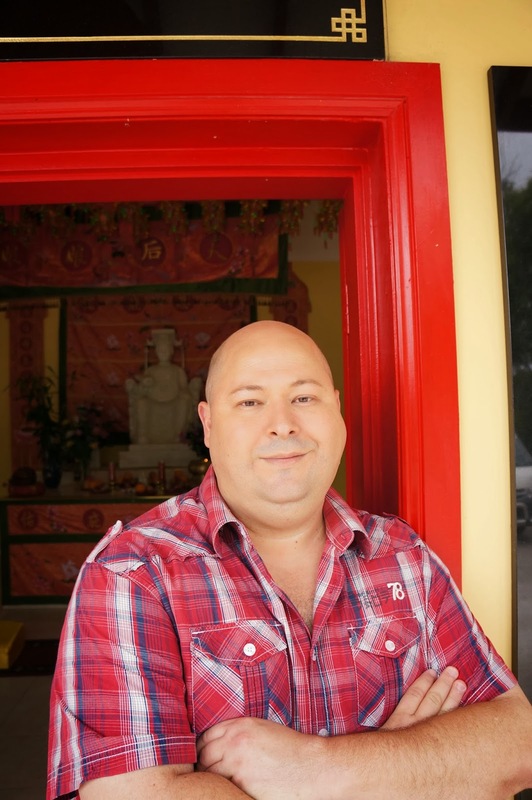 Walter is a travel writer and speaker with a special interest in spirituality. A former bookseller, he has several blogs, and is a popular figure on the speaking circuit. 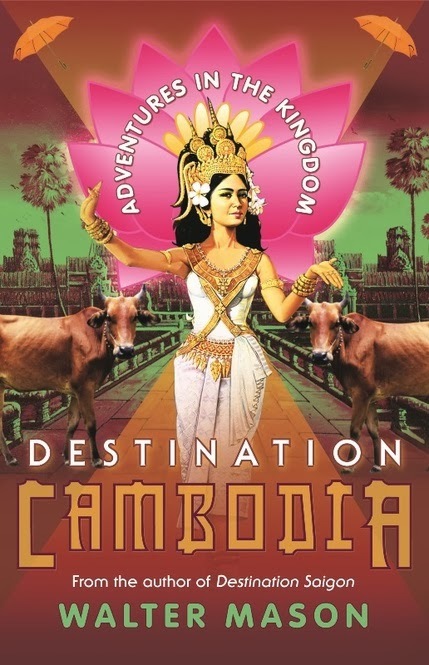 Walter’s distinctive voice, his upfront knowledge of Cambodia and wicked sense of humour meet in his newest book, Destination Cambodia, a riotous celebration of a remarkable and resilient nation, which has become a great tourist destination. 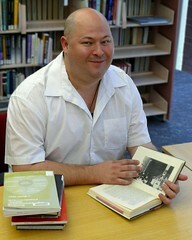 His previous book, Destination Saigon, was included in the SMH top 10 travel books of 2010.